When founders Paul and Jon Leach formed Loenbro in 1998, the brothers were focused on building a company known for unquestioned integrity, an exceptional work ethic and a commitment to safety. Loenbro has grown into one of the premier industrial construction and service providers in the country, one known for straight dealing, quality work and embracing a culture of safety. These components create the foundation of our operations. For almost 20 years, Loenbro has worked with oil and gas companies, manufacturers and other partners to help them develop infrastructure, maintain their businesses and protect their property and people. Safety is a top priority at Loenbro. 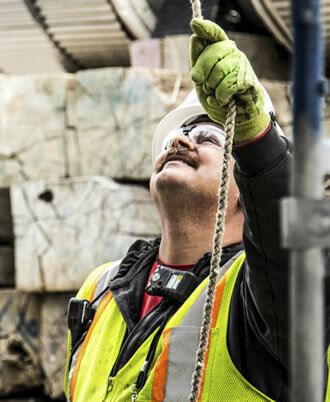 Our owners and leadership team are committed to ensuring the safety of all employees, contractors, customers and the public. 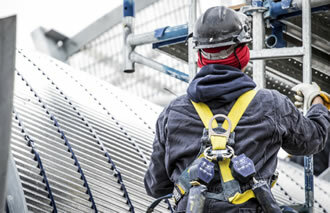 We maintain safe work environments, whether we are working on a wellsite, in a fabrication shop, or in our corporate office. 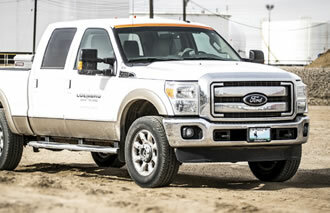 Our safety team, made up of certified occupational safety specialists, are stationed across the regions we service. 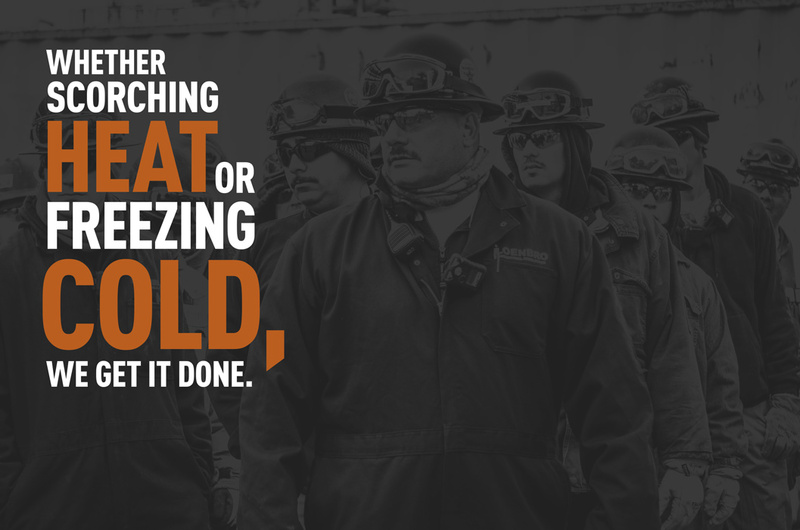 Loenbro owes it to our employees and our customers to provide quality equipment to the worksite every day. It’s just good business. 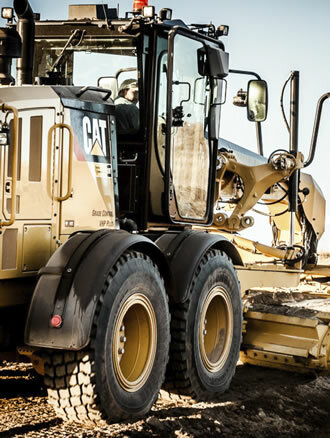 We own several hundred pieces of heavy equipment stationed across the country to handle the variety of projects our customers call on us to complete. The tools we use are well-maintained and meet the needs of today’s special challenges. 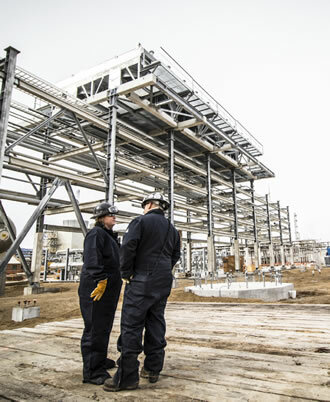 Loenbro had its start in the refineries of Montana, and over the years our crews moved into the oilfields of the region, into the Bakken shale play of North Dakota and eastern Montana, and the mature oil & gas industry in Wyoming and Texas. Today, Loenbro is a premier turnkey service provider and construction company for a wide spectrum of industries — energy to manufacturing to utilities. We operate in 20 states and our footprint continues to grow across the nation.